Logo design for a career-focused website. My original options (which you can also see below) included iconography that related to the career industry. In the end, however, they preferred a more horizontal layout to work better with the website formatting and to stick to a more typographical treatment. As far as the color palettes, I chose the colors of nurses scrubs for inspiration. 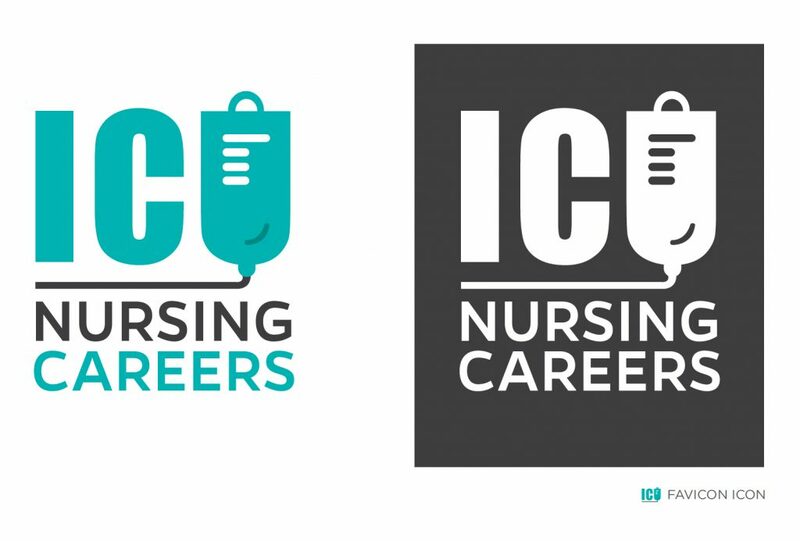 ICU Nursing Careers final logo. One of the original options. Another of the original options. And yet another of the original options. Hey Buddy!, I found this information for you: "ICU Nursing Careers Logo". 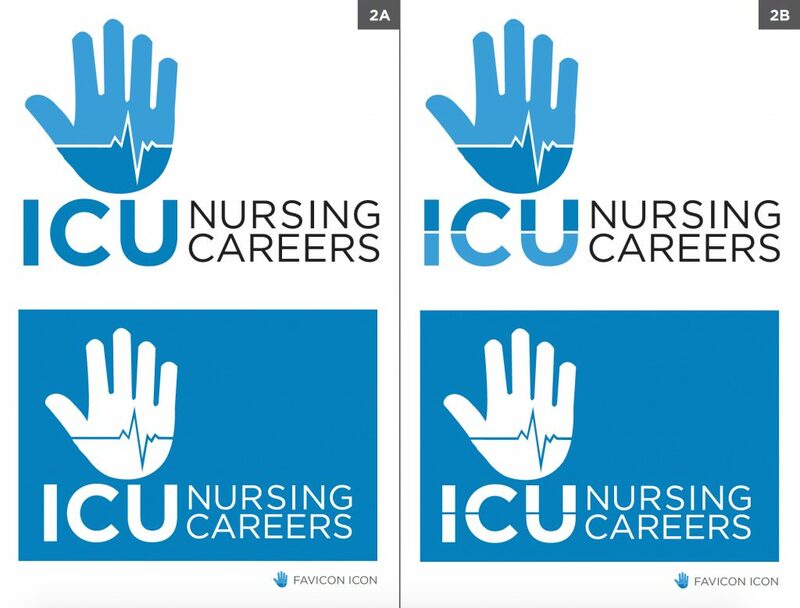 Here is the website link: https://shemakesart.com/wp/2017/10/16/icu-nursing-careers-logo/. Thank you.